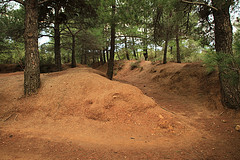 Today we head to Eceabat, near the Gallipoli battlefields, where we will have a BBQ dinner. The remainder of the evening is free until we head to the Dawn Service site as soon as it is opened to the public. Here we will spend the night in nervous anticipation of the Dawn Service at 5:30 a.m. 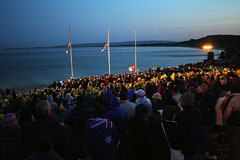 Awake before sun rise for the ANZAC Day Dawn Service. We become aware of the almost deafening silence as the moving service to commemorate our fallen forefathers on this special day begins. 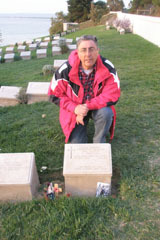 You will then have the chance to attend the Australian or New Zealand Memorial service before a late afternoon drive back to Istanbul. After breakfast, you enjoy a fully guided tour of the only city to span two continents, visiting the Blue Mosque, St. Sophia Museum, Topkapi Palace, the Hippodrome and the Grand Bazaar. Tonight don't miss the optional Turkish Folklore evening. Our tour concludes after breakfast and we bid farewell to our new friends. 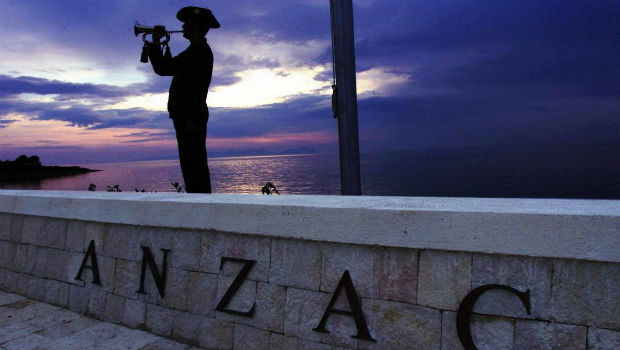 For information on how ANZAC day is run visit our 'ANZAC_Day_Information.asp' page.